Two Australian nationals, a woman and her daughter were killed and another three including two Australians were injured when a van crashed into a lorry near the 65 km post at Kurundugahahetekma on the Southern Expressway this morning. 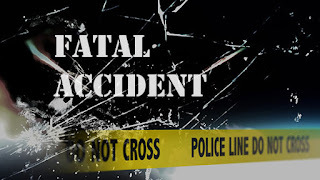 Police said the lorry had been stopped beside the road due to a technical fault and the van which was travelling towards Galle from Kottawa had crashed the lorry and toppled over. Four Australians and the driver of the lorry were injured in the accident and were admitted to the Nagoda Hospital. 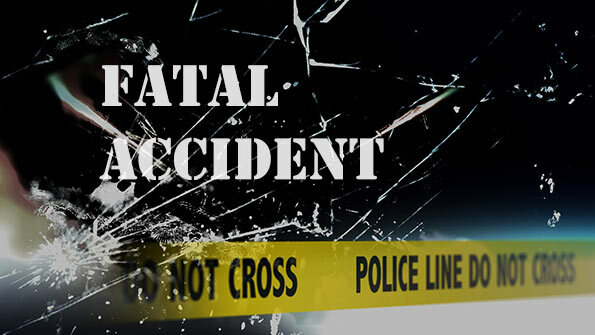 The 37-year-old Louis Monica and her 4-year old daughter, Collin Poppy have succumbed to injuries.